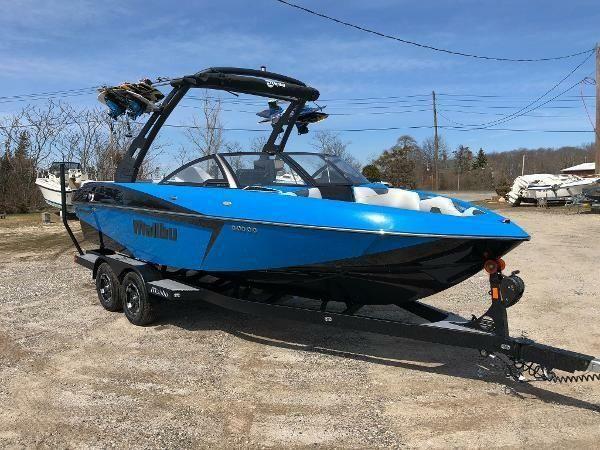 How much does it cost to list a boat for sale on OnlyInboards.com? Do you charge commission if I sell my boat? How do I list a boat for sale?